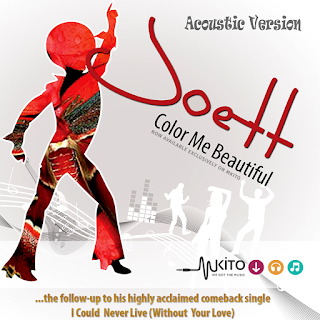 The 70s disco single Color Me Beautiful by Joett, which debuted in 2012, has had a complete reworking to an acoustic guitar setting that gives it a brand new vibe and direction. 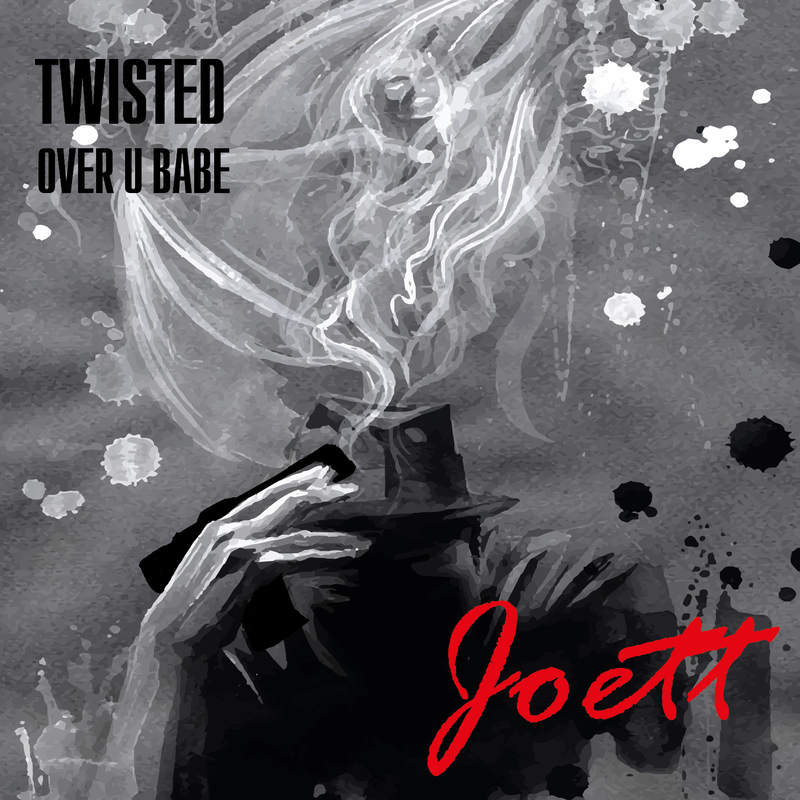 Today (February 28, 2017), it is released as an Acoustic Pop single on Tanzania’s premier music download site Mkito.com. 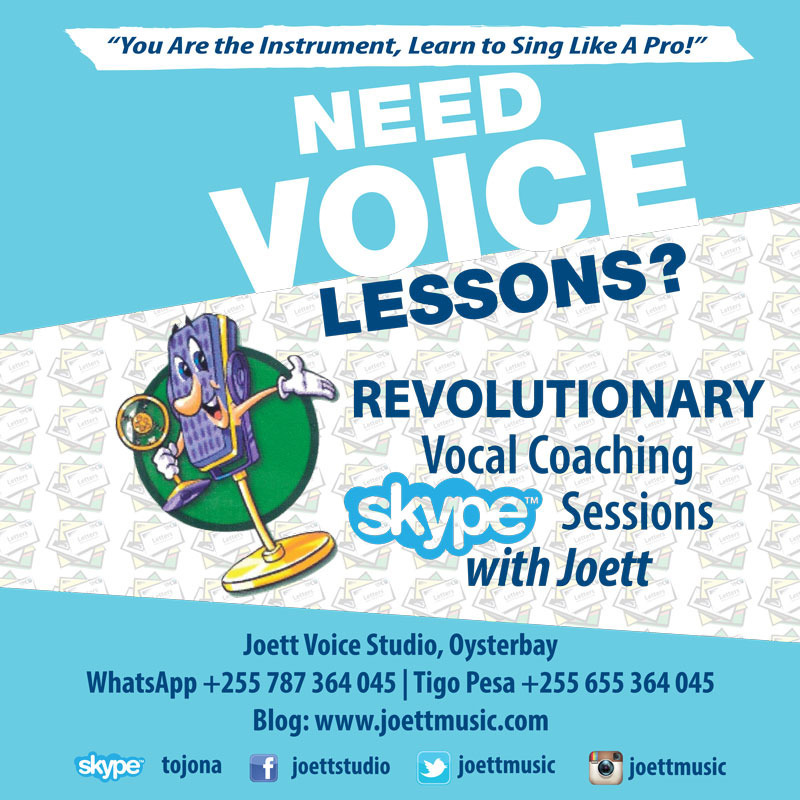 This new version was recorded at Dar es salaam’s state-of-the-art recording studio, Wanene; where renowned musician Elisha Sukari, who also plays for multiple award-winning Tanzanian megastar Lady Jaydee, plays the acoustic guitar on Color Me Beautiful. 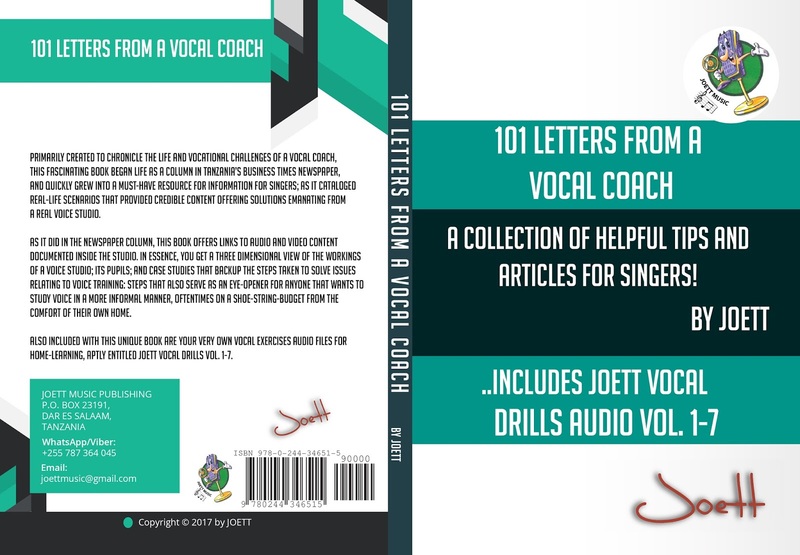 Also featured in Joett’s Vocal Drills in Parts 5, 6 & 7 as part of his latest vocal training modules—also available on Mkito—Color Me Beautiful is now being released by the platform as an acoustic pop single for music lovers to download. To download Color Me Beautiful by Joett on Mkito click here! In my final installment on Mkito.com, released February 14th, I give you Volume 7. 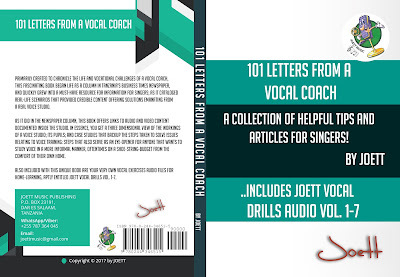 With this training module you have the entire song Color Me Beautiful plus the backing track to work with. If you have been training through the entire series 1 to 4 and 5 to 6, you should be able to do this with relative ease and good placement. If you’re not feeling up to scratch yet, then keep working on Vol. 1 to 4, and not forgetting the Breathing Exercise before you begin your training sessions. 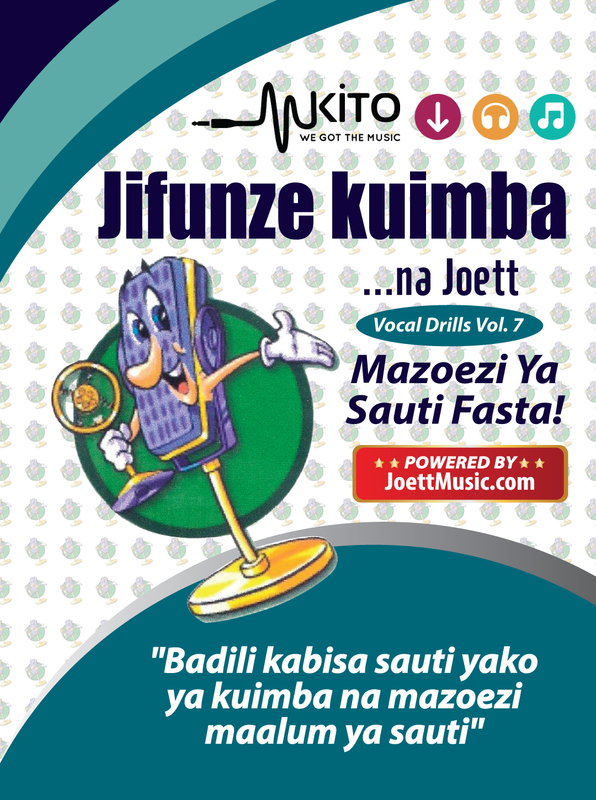 Jifunze Kuimba na Joett Mkito.com Volume 7 inaachiwa tarehe 14 Februari, na ndio inakamilisha mazoezi haya. Kama umefanya mazoezi ya Vol. 1 hadi 4 kwa kipindi cha kutosha, sauti yako haki yake iwe imekaa sawa kukuwezesha kufanya Vol. 5 & 6 alafu hatimae Vol. 7 ambayo ni wimbo mzima wa Color Me Beautiful, pamoja na track isiokua na mashairi ili uimbe mwenyewe. Ukihisi sauti bado haija kaa sawa, endelea na mazoezi Vol. 1 – 4 mpaka sauti ikae vizuri. Kumbuka, kabla hujaanza mazoezi, hakikisha unafanya Zoezi La Pumzi. If you have been wondering how to maintain a healthy voice and weren't making any headway, then you will be pleased to learn that the conundrum is now completely over. People have always wanted from me, information on what to do and what to take to preserve the voice, and I’m obliged to share what I use myself to maintain a healthy voice—gladly, but because all of my nutritional products were shipped in from the United States every month directly, it was not always easy to recommend the products that I use because they’re actually not available in the country. And so I tried to switch brands little by little, with a product line that is manufactured in the USA but is available in Tanzania. 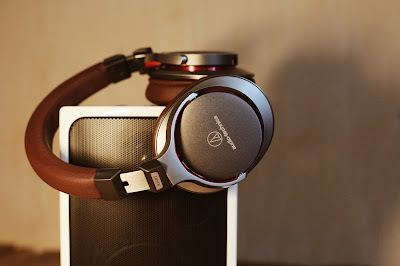 So, for a couple of years now, I have slowly replaced my imported products with locally available GNLD and I have to say, I’m totally pleased and satisfied with these products. So much so that I have now signed up with the nutritionals brand as a distributor, and I’m well on my way to recommending these fabulous products to all the singers in Tanzania and across Africa. 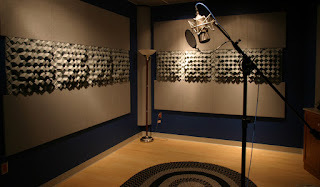 The more you value your vocal health, the more you’ll want to preserve your voice. You’re going to be surprised to discover that it takes more than just staying well away from freezing cold drinks; staying away from cigarette smoke and drug abuse; getting lots of much needed rest; and excluding chilies from your diet to maintain a healthy voice. With nutritional supplements from GNLD, you have the most effective vocal health supplements on the planet. Some high profile music industry professionals say that until you’ve experienced the beauty of optimal vocal health, you’ll have absolutely no idea what your body is missing out on. Like I said earlier, I have used nutritional supplements for overall health and vitality for many many years and personally, I simply couldn’t live without them. I wonder if you’ve noticed how some celebrities of this world continue to look fresh and beautiful year on year, completely defying the hands of time. Well, I’ll tell you this for nothing, they give their bodies the best cellular nutrition money can buy—with supplementation. That is their secret to longevity, and it can be yours too. If you’re the kind of person that wants to maintain a healthy voice for years to come; and to look fresh and youthful for as long as you possibly can, then this will be exactly what you’re looking for. I not only endorse the GNLD nutritional products, I highly recommend them! 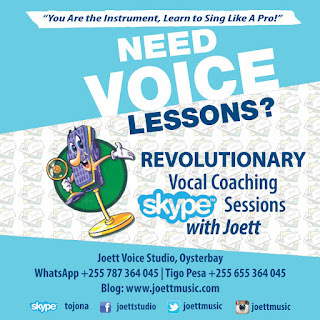 GNLD Nutritional Products are now available at Joett Voice studio, Oysterbay.